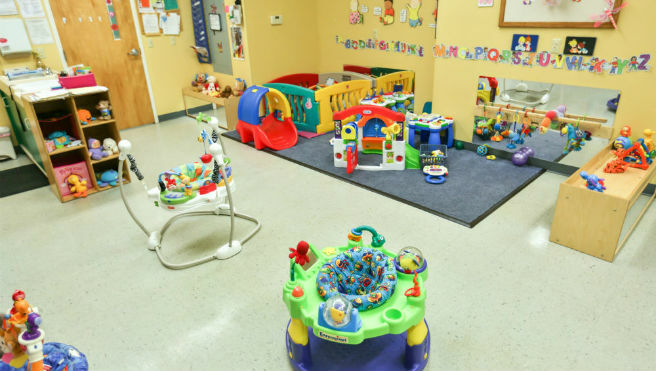 Our Infant classroom starts at 6 weeks of age and goes till 1 year and walking. 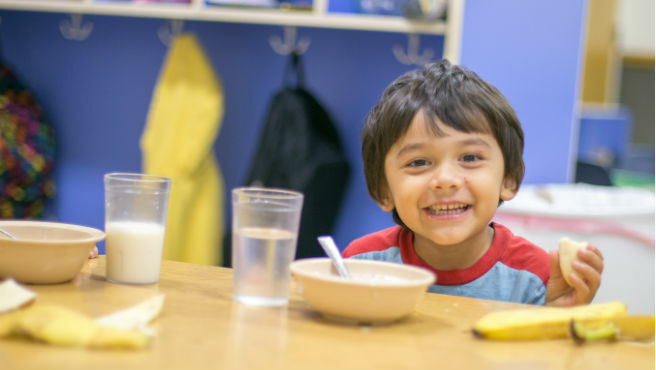 We provide all of your child’s formula (Enfamil) and food that they may need for the day. If you are breastfeeding your child, you can either bring in the breast milk frozen in a bag and we can thaw it when it will be needed or you can bring in the milk already in a bottle. We will keep your child on their feeding schedule that you have given to us. We do practice Safe Sleep where we cannot put a blanket in the crib with your child, but we welcome sleep sacks or swaddlers if you would like those used. We are flexible with your schedule offering part time and full time care for your child. Our Toddler classroom starts at 1 year and walking till your child’s 2nd birthday. 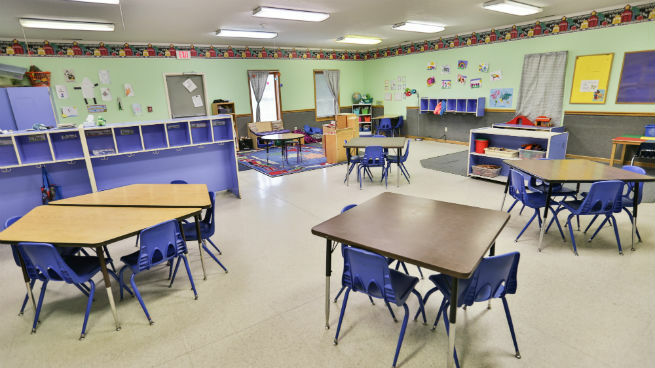 We also have a 2 year old classroom which starts on your child’s 2nd birthday until your child is 3 and potty trained. Our Toddler and Two year old’s enjoy fun activities that are planned throughout the day to help them with their developmental milestones. 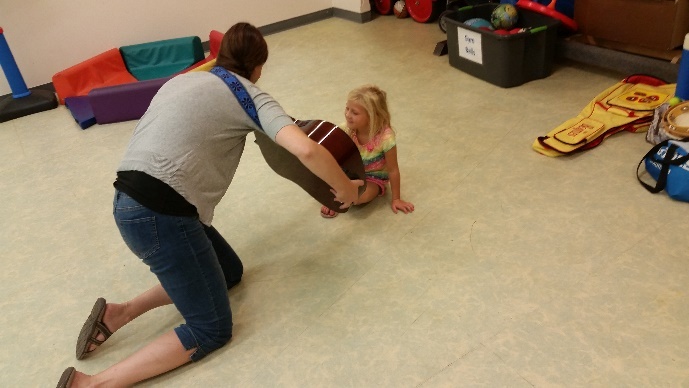 Our teachers encourage each child to help them learn their independence, but is also there for those hugs and cuddles. We encourage you to bring a blanket and small pillow from home during nap time to help your child feel more at home. Our Three’s and Young Preschool (3’s/4’s) classrooms are so busy in their daily activities. 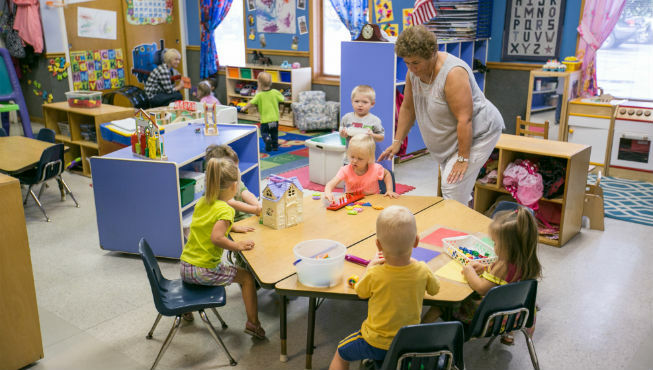 These classrooms are working on preparing your child for their next educational milestone – whether it may be the Young Preschool room or Kindergarten. 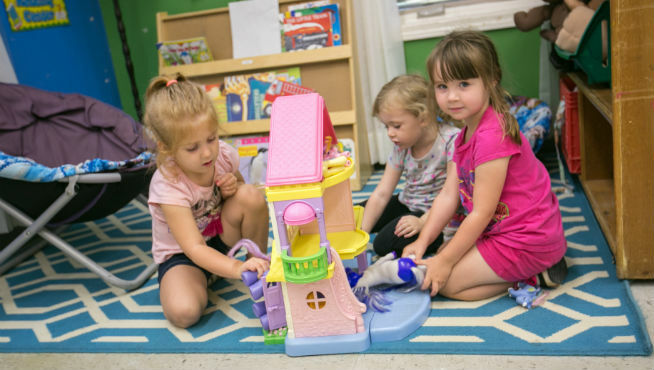 Our teachers are constantly engaging your child in learning activities throughout their day, this allows your child to be able to learn through play! Our Pre-K (4’s/5’s) classrooms are so busy in their daily activities. 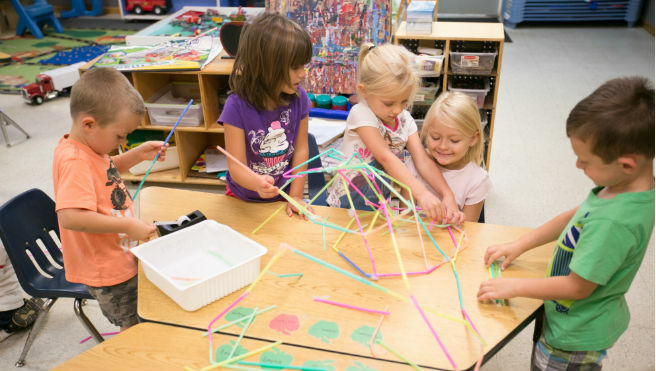 These classrooms are working on preparing your child for their next educational milestone – Kindergarten. 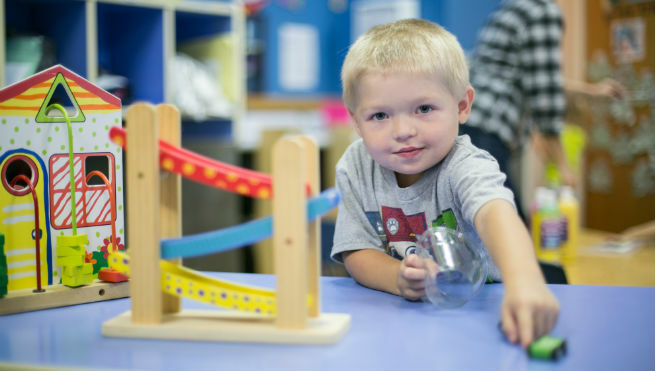 Our teachers are constantly engaging your child in learning activities throughout their day, this allows your child to be able to learn through play! Our School Age Program is for children in Kindergarten through 5th grade or your child’s 13th birthday. 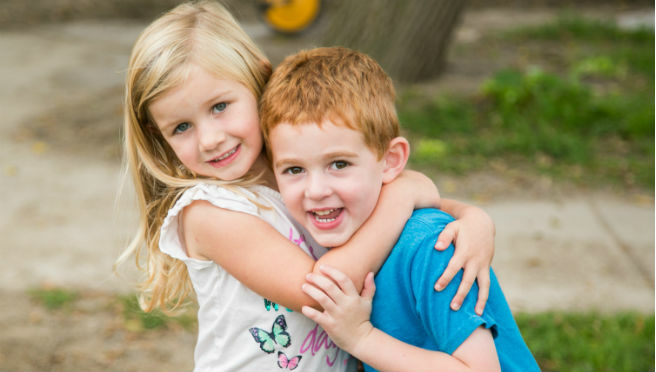 We are a Latch-Key Provider for Smith-Green Community Schools which will allow your child to be picked up and dropped off at our location by a School Bus. 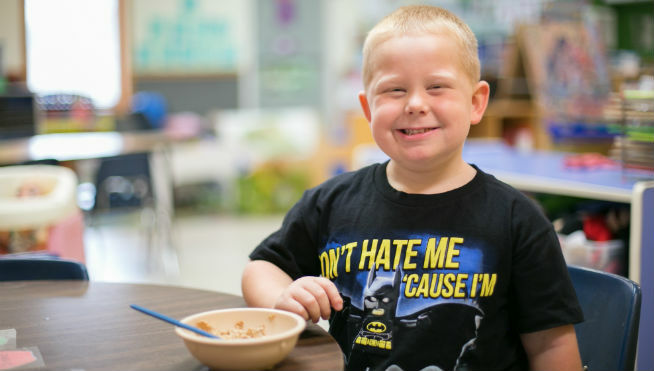 We offer breakfast before school and a snack after school. On those days when there is no school either planned or not we have you covered! We will be able to go from a 2 hour delay to no school seamlessly. 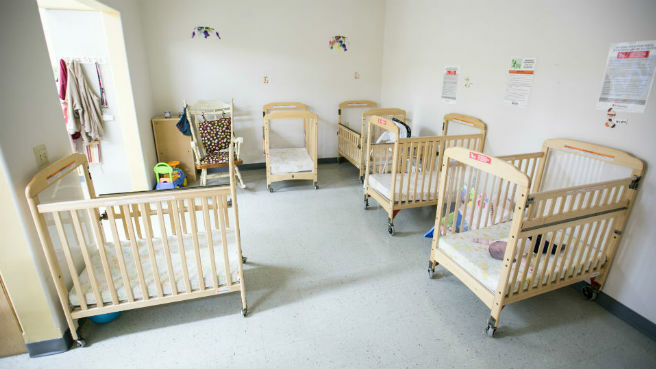 No need to worry about having to pick up your child to take them to another provider. During the summer we offer a Summer Enrichment Program with great summer activities and field trips! For an additional monthly cost, children can enjoy gymnastics provided by CartWheels and soccer provided by Soccer Shots, during the day. 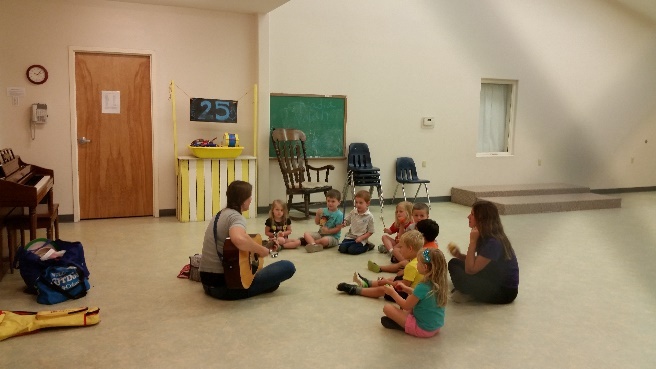 The Churubusco Child Care Center is a nonprofit organization providing a nurturing, learning, and safe environment for children at an affordable cost.